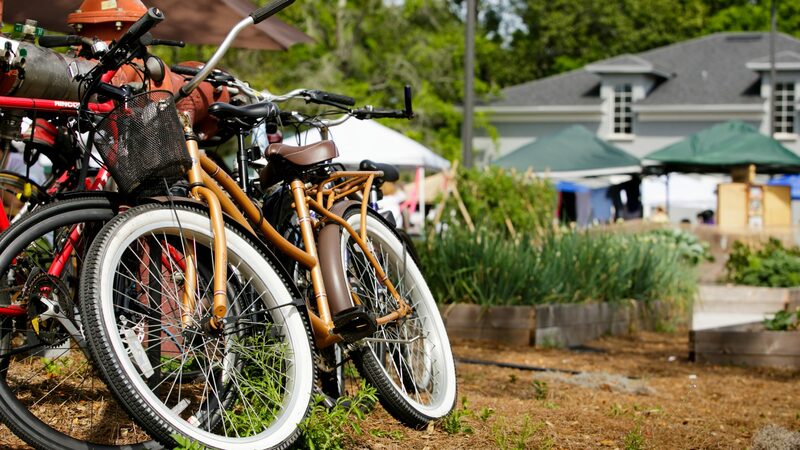 Come out for Central Florida’s best artists, native and Florida friendly plants, locally produced artisanal foods, handmade crafts, music, food trucks and more at APGD’s Spring Market at Audubon. The Journey to Bethlehem comes alive in this Living Nativity including live animals and live music! Great experience for all ages. A favorite of the Orlando community in the heart of one of it’s most beautiful neighborhoods- the Audubon Park Garden District!